The Appraisal Foundation Councils (TAFAC and IAC) will hold a joint meeting Thursday, June 7, 2018. The Appraisal Foundation has provided a small block of rooms at the discounted rate of $253 meeting attendees. 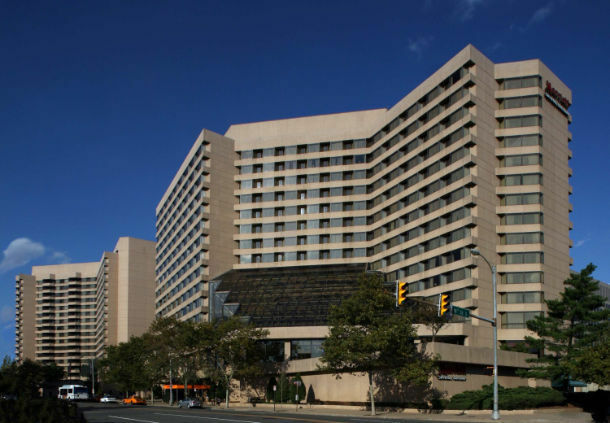 If you are interested in attending the TAFAC Meeting at the Crystal Gateway Marriott (1700 Jefferson Davis Hwy, Arlington, VA 22202), and need a sleeping room, please contact the hotel at (703) 920-3230 prior to the May 9, 2018 cut off date to make your room reservation.